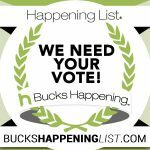 It is that time of year again, when Bucks Happening opens the voting for the best web designer in Bucks County, PA. 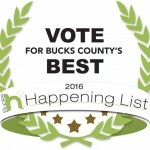 Thank you for voting us the best web designer in Bucks County! 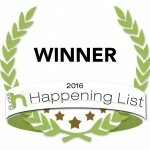 We have been voted the best web designer in the Web Designer category for the 2016 Bucks Happening Best of Bucks. Thanks to all of our clients, friends and family members for supporting us and naming us the Best of Bucks Happening List 2016. It turns out that Yahoo Media Player is not abandoned project after all. Last week it was announced that beta version is available for testing at mediaplayer.yahoo.com/beta. While looking to upgrade my phone on LetsTalk.com I was puzzled by their customer care icon. I have no idea what was the original intention of the designer when it was created. Maybe you can help? Another question that I am asking myself is that whether there is a connection between this and their low rating at ResellerRatings.com. Recently I was experimenting with different techniques and libraries that implement rounded corners with no images. Nifty Corners Cube by Alessandro Fulciniti was among them. 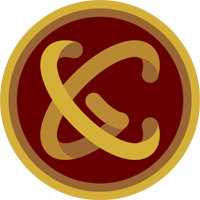 Download Nifty Corners Cube (compressed), 4.66 KB.